Troubleshooting Polaroid cameras is often a rather expensive proposition, and it can be especially frustrating when a camera has mysteriously died right in the middle of shoot. 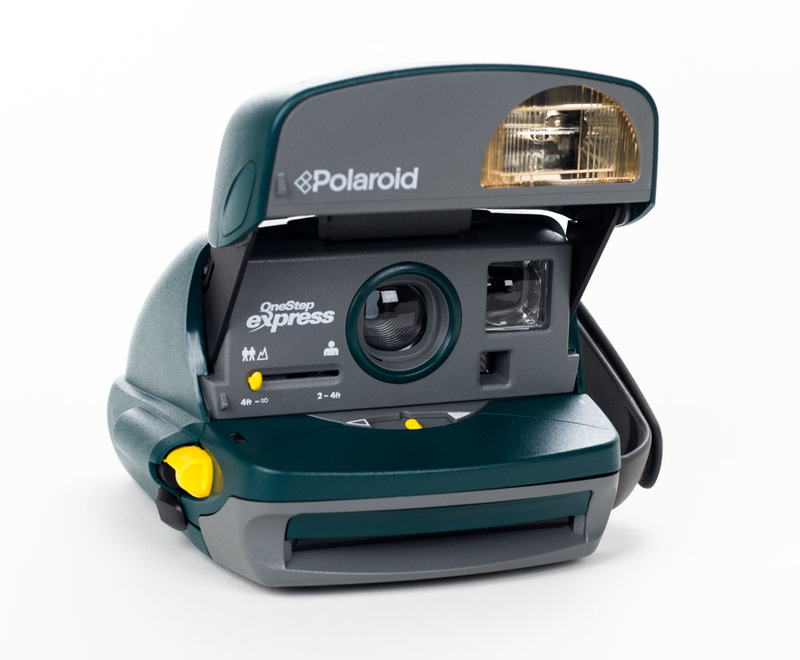 Also, because Polaroid cameras don’t have batteries, many people don’t know if the camera they just found works or not. How do you make sure the camera is functional? Is it the film causing trouble, or the camera itself? How the heck do you even test it? 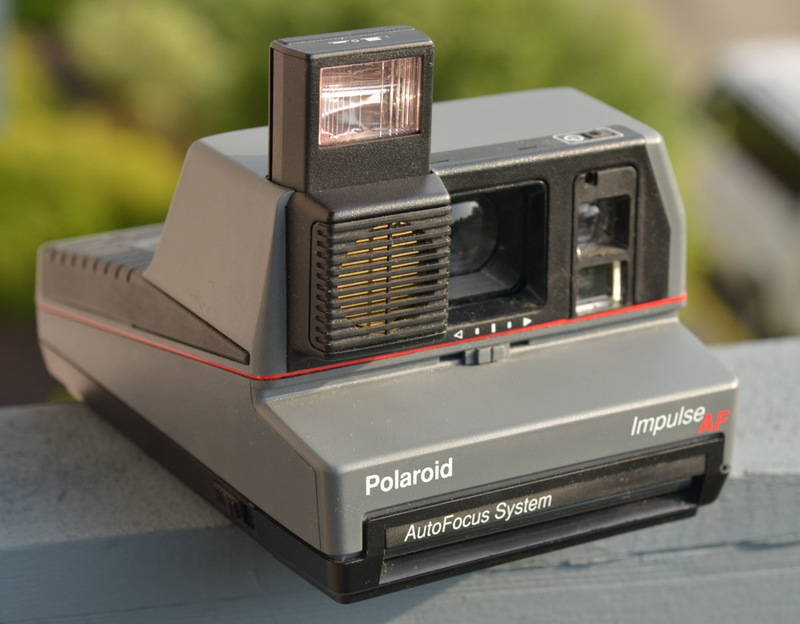 Unfortunately, shooting Polaroid means working with cameras that are decades old, and any piece of technology with that many years on it is going to be prone to causing trouble. I’ve spent many, many hours trying to figure out why a camera isn’t spitting out an image, firing off countless ruined shots in the process. In order to hopefully make your troubleshooting process easier, here are a few pointers and the step-by-step process I use to figure out what’s wrong. Hopefully this will help you find the problem quickly and with a minimal amount of ruined film. Newer cameras behave better, like this late-model 600 type camera. Later models tend to have a bit more curves. Regardless of your specific problem, here are some things you can do to prevent problems from arising in the first place and how to deal with the ones that will inevitably occur. I know, I know, the rainbow stripe SX-70 camera looks awesome. And the SX-70 SLRs are some of the best cameras in the film world. 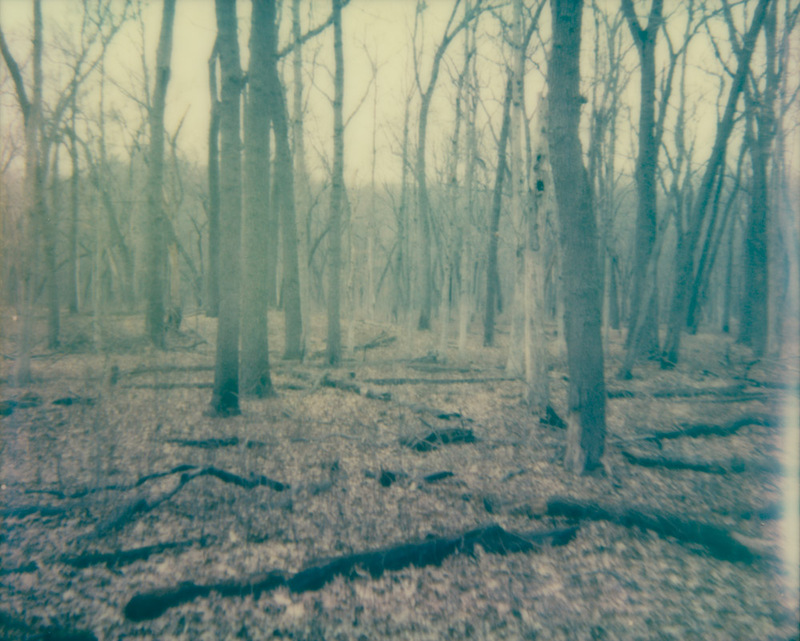 But using SX-70 film is setting yourself up for a potential world of pain. Generally, all SX-70 cameras are older than 600 and 1200/Spectra/Image cameras, and that much more prone to breaking. Second, SX-70 film has a very low ISO/ASA rating, which means it either needs an extremely powerful flash (not built into these cameras, you’ll have to get one separately) or shoot in bright daylight. Indoor lights, normal studio lights, or even cloudy days aren’t going to cut it. If you have a camera already and are wondering how to tell what kind of film it uses, I have a guide for that here. This goes with what I mentioned above. If you’re trying to pick between two cameras that are very similar models, just go for the newer body. With a bit of quick Googling (or even just inspecting the design) you can tell which camera is newer. I’m not saying all older cameras are going to break, or that new ones aren’t, but it’s always helpful to stack the odds in your favor. Polaroid Originals even makes new Polaroid cameras these days if you really want to skip the hassle and heartache of vintage camera equipment. The OneStep2 and OneStep+ are great, and you know you’ll be getting a camera that works. The film cartridge (shown here empty) has a tiny battery in it that powers the camera. The vast majority of problems with Polaroid cameras actually have more to do with the film rather than the camera. As I mentioned above, Polaroid cameras are powered by their battery packs, so without a fresh, new pack of film it won’t even turn on. You might find an old Polaroid camera with an ancient pack of film stuck inside of it with a battery that’s long dead. Now that we’re over a decade past Polaroid selling off its last stock of film, all genuine Polaroid film is long expired. (Don’t worry, the film is still good, but not for troubleshooting purposes here). Polaroid Originals (formerly known as the Impossible Project) makes new film for Polaroid cameras with packs that have fresh batteries. You can find Polaroid Originals film on Amazon and B&H, as well as on their own website. If you purchase the film from somewhere else, check to make sure the film hasn’t expired, as older Polaroid Originals/Impossible Project film can have its own set of problems. Feel free to still use expired film in your projects, but if you’re trying to figure out if a camera works or not, buying the correct, newest version of the film is an absolute must. It’s not cheap, but there’s nothing about instant film that is. Expired film is awesome to shoot with, but not good for troubleshooting purposes. If you’re using Polaroid cameras on a shoot, it’s important to always have at least one backup. I’ve been halfway through a set when a camera starts acting up, and rather than losing more photos and time trying to fix it, I just hop right to the next camera and save the troubleshooting for later. Used Polaroid cameras can be quite affordable, sometimes even cheaper than the film it uses, so there’s no reason to not have a backup. You may have an expensive SLR or refurbished as your main camera, but there’s no reason not to have a cheapie as a backup. Just make sure your backup uses the same film as your main camera. That means that if a Spectra AF is your main guy, use another 1200/image camera like the older Spectra System as your backup. This is a hard one, but an important one. If you have a plastic SX-70 camera that’s not working, and it’s constantly ruining film and shorting out packs, it’s best to just move on. For the vast majority of Polaroid cameras out there, it’s cheaper to buy a replacement rather than try to repair it. Rather than get attached to any specific one camera, have a small fleet of them ready to go. You don’t want to lose a moment because a camera is acting up and you don’t have a backup. Several times I thought my Impulse AF was broken, but after running it through my troubleshooting process I figured out it was a bad batch of film to blame. Now, with those tips in mind, let’s walk through the troubleshooting process and see if we can isolate whatever may be wrong with a misbehaving camera. Like any troubleshooting process, the goal here is to isolate the problem. That means getting rid of variables and checking off a list. This guide won’t necessarily solve your problem, but it’s extremely helpful to know what you’re up against and if you need to give up on a camera. Also, once you know your camera is not at fault, it is easier to troubleshoot problems with the film itself. Polaroid cameras are usually all or nothing, meaning they either work perfectly or not at all. There are rare cases otherwise, but as we’ll see throughout the troubleshooting process, most often the problem can be traced to the film itself if the camera makes it past the first few checks. 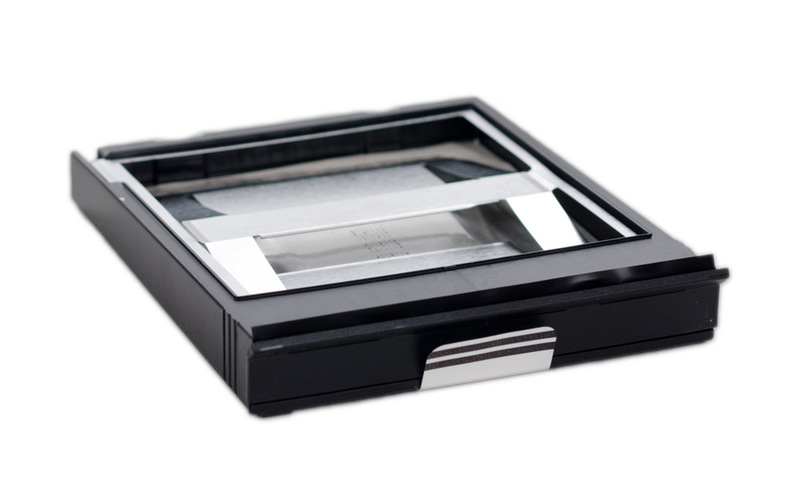 Step 1: Insert a New Pack of Film – Does it Spit Out the Dark Slide? This is the most important test, the one that tells you the most, and it also happens to be the easiest. In order for this test to work through, you absolutely MUST use brand new Polaroid Originals film. 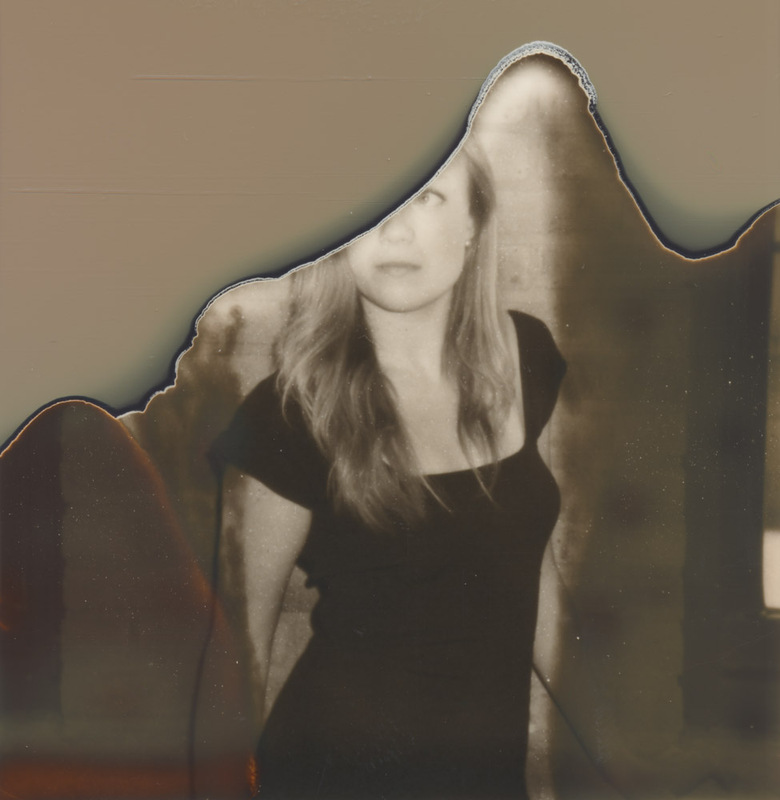 Don’t use old or expired Polaroid Originals or Impossible Project film. Got your new pack of film? Great! Now take the old cartridge out and put in the new pack of film. (If you don’t know what I’m talking about, you can catch up with the terminology on my guide to using Polaroid cameras. Don’t worry, I’ll wait here.) When you close the camera, it should immediately spit out the dark slide, which is a little film-sized piece of cardboard that protects the pack from light. If you put in the fresh pack of film and nothing happens, the camera is almost certainly dead. This is why it is critical to use a new pack of film instead of one that might have a dead battery. If you use bad film, you might have a perfectly good camera that simply isn’t getting power from the cartridge. If the camera spits out the dark slide, we know that it’s functional. There might be other problems, but now we know that the electrical components are doing their thing, and the ejection module is also working on as well. If no dark slide has been ejected, you can try another pack of film to see if it works. In this case, I often pull out a pack I know worked in another camera to see if it works in the troubled camera. If it doesn’t, you have a dead camera. Sorry, without repairs of some sort, it’s not going to work. If the camera is spitting out the dark slide, but you still have problems, let’s continue moving on to next step. An example of the type of photo setup that works well for a test. Subject lit with a flash and normal overhead lights in a temperate environment using a fresh pack of film. If the dark slide has popped out, now we know the camera is at least semi-functional. Now, let’s see how it takes pictures properly. To remove as many variables as possible, let’s remove all the elements that cause Polaroid cameras and instant film to expose improperly. This means we need ideal light and temperature conditions. Yes, air temperature actually matters. Remember, I’m operating on the assumption that you’re using brand new Polaroid Originals film. Otherwise, there are a thousand problems that old film can bring to the table and make this an exercise in futility. First, make sure the flash is on. For most cheap 600-type cameras, the flash is always on, so you’re good. Some SLRs and Spectra/Image/1200 cameras give you the option to turn it off or on, so just flip the switch to on. For SX-70 cameras, you’re going to need a flashbar. Old flashbars had ten single-use bulbs, but there are newer reusable ones that work great. It’s important to have the flash on because the camera won’t struggle with exposure if it has a guaranteed light source. That gets us to the next thing: temperature. It has a huge effect on the film chemistry, and I’ve had SX-70 cameras that inexplicably refuse to work in temperatures cooler than 50 degrees Fahrenheit. So shoot inside, where (hopefully) your home is somewhere around 70 degrees. Take a photo of an object or person in a well-lit room approximately 6 feet away with the flash on. Make sure your exposure compensation is dead center. It’s not going to be an exciting photograph; we’re just trying to make sure this thing works. After taking the picture, the photo should pop out the same slot the dark slide came from. Obviously, if no picture comes out, we have a problem. It’s not uncommon for a camera to be able to spit out a dark slide, then fail to actually process a picture. If this happens with two different packs of good film, most likely there is something wrong with the exposure mechanism and the camera is toast. Another thing that can happen is that the gears to eject the film grind on endlessly, but no picture comes out. This has happened with a few of my SX-70 cameras, and there’s no way to stop it other than yanking out the film pack to kill the battery. This is typically a fatal mechanical problem, but I’ve heard of crafty people repairing folding SLRs with this problem by taking them apart. If a photo popped out like it is supposed to, now we can wait for it to develop to see what we got. Ideally, in ten minutes to an hour you should have a boring, harsh-but-well-exposed shot of a plant or something. If the picture didn’t come out, let’s double check a few things. 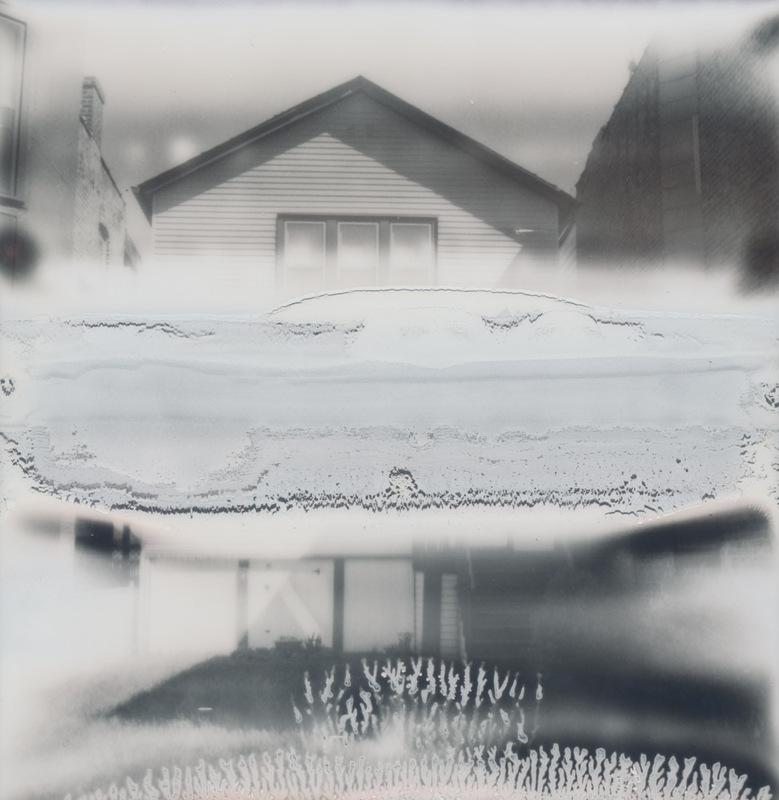 If the picture is completely blown out make sure that the exposure switch wasn’t set anywhere other than the middle, and make sure that if you’re using an SX-70 camera that you’re not using 600 type film. If the picture is too dark, make sure that the flash is on and uncovered, and that the object you’re taking a picture of is close enough for the flash to reach it. 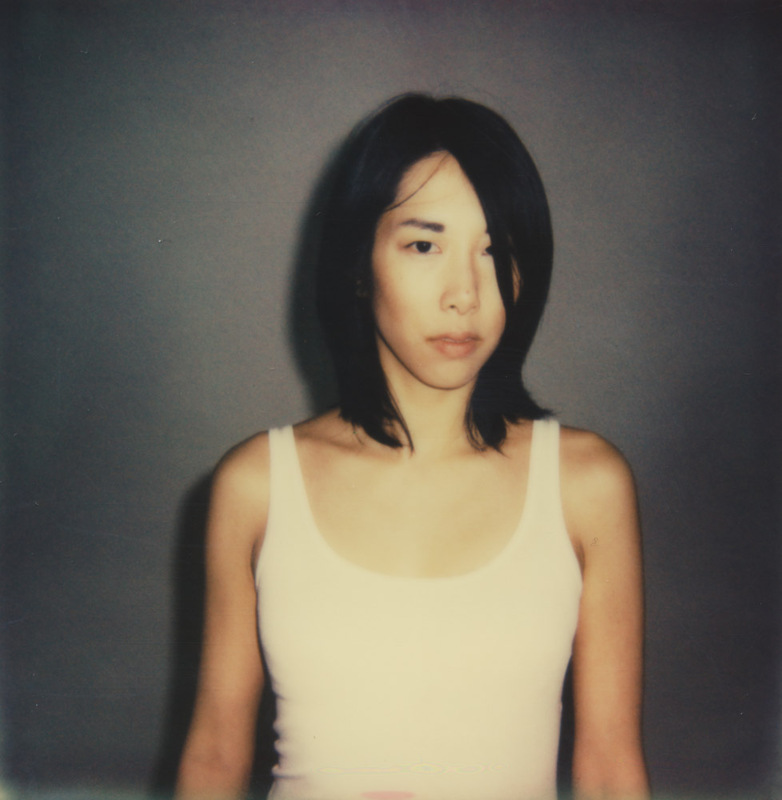 Also, if you’re using an 600 type camera, make sure you aren’t accidentally using SX-70 film. If after checking those things and taking a few more pictures with the same results, it might mean that something is wrong with the exposure detection of the camera if pictures are continuously blown out or dark. However, this is fairly rare, which means that if under other conditions (outside, without flash, in cold weather, etc) you’re getting blown out or underexposed images it doesn’t necessarily mean the camera is broken. That’s why it is important to do this all in a controlled setup. If this setup gives you a well exposed image, but when you go outdoors it’s blown out, we’re probably looking at a problem with how the film is being shot rather than the camera itself. If you’ve taken a picture and it looks fine, congratulations! Your camera works. However, if you’re still having problems elsewhere, now we can shift our troubleshooting to the film itself, which is where most of my problems typically occur. Even perfectly good cameras can spit out images like this if the film has issues. I always put my primary cameras through the above troubleshooting steps to make sure they work. That way, when I’m playing with expired Impossible film or old vintage Polaroid film I know the camera is never going to be at fault when something does go wrong. 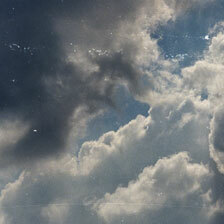 Often I shoot with old film precisely because I love the ‘defects’ that go along with it. If you have a film pack that isn’t working in a camera you know works fine, it might be a dead battery. You can still save the film with a cartridge transfer. Good luck with your camera! If you do end up needing a new one, why not check out my guide to buying Polaroid cameras for a few suggestions? If you’d like instant film news and articles delivered directly to your inbox, sign up for my monthly newsletter! It’s cool, I promise.